As our first vineyard-designate bottling from Marlee’s Vineyard, this wine was crafted using 100 percent Sauvignon Blanc from our favorite riverbank vines and was bottled unfined and unfiltered. 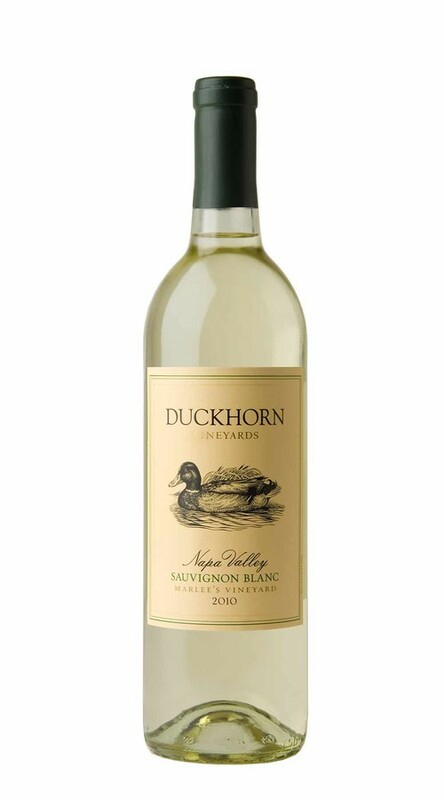 The aromas are rich and complex with layers of pear, papaya, lemon meringue, coconut and banana cream pie. The entry is bright and crisp with an intriguing interplay between subtle tropical notes and wild citrus flavors derived from the natural yeast fermentation, all culminating in a long, mineral-filled finish.